About Canterbury | Eating, drinking, shopping, leisure and entertainment. 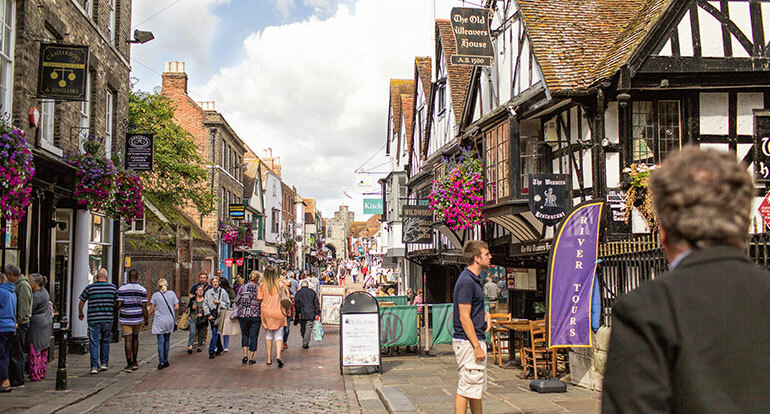 Step outside Mountfield Park and discover the entertainment, cuisine and shopping on offer in Canterbury’s cosmopolitan city centre. Tracing its origins back around 2,000 years, Canterbury is an eclectic mix of history and modernity. Pass through the 600 year old Westgate Towers and arrive at the contemporary elegance of the Marlowe Theatre, hosting performances by some of the leading names in music, comedy and drama, alongside the latest cinematic releases. As a university city with 2 Globally renowned seats of learning – University of Kent and Canterbury Christ Church – Canterbury has a thriving fringe where new artists hone their craft and strive to be discovered. The UoK’s Gulbenkian Theatre and Cinema is the place to see innovative and experimental student productions, while the newly opened Conquest House Gallery brings together emerging and established artists. Canterbury’s oldest Inn has been serving guests since the 15th century and is now sharing the city centre with many well known High Street retailers. Completed in 2004, the huge Whitefriars complex is a modern addition for those who love to shop, with over 50 leading stores and family restaurants. Bursting with the unique, the intriguing and the delightful, the atmospheric Kings Mile is a browser’s paradise of independent shops, restaurants and bars. Watch a traditional craftsman at work or discover a hidden gem at one of the antique shops. Try an exciting new twist on locally sourced produce in a cosy pub or savour an evening of sumptuous fine dining. Taste a delicious Kentish wine or enjoy a pint of the latest brew from a hip micropub – often to the sounds of live music and street performers. 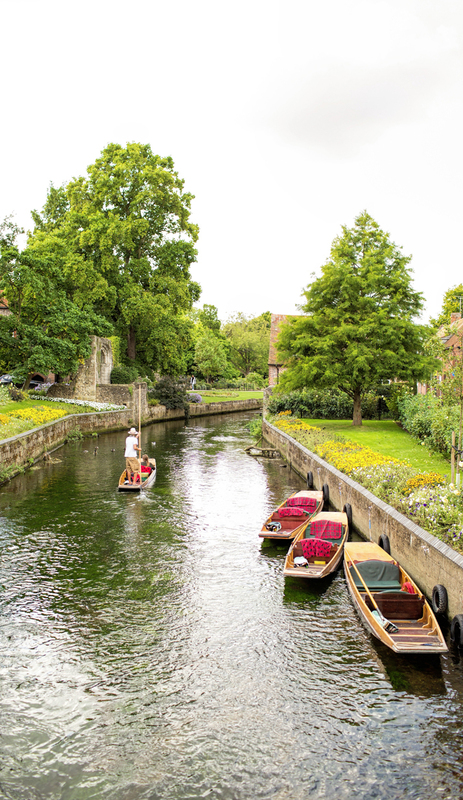 A great way to explore Canterbury is punting on the Great Stour. Explore the ancient history, as the Great Stour meanders outside of the city’s ancient walls. You'll pass the Kingsmead Leisure Centre, which boasts exceptional family facilities that include 3 swimming pools, a gym, fitness studios and full sized sports hall. Kingsmead Leisure Centre has everything that’s needed to keep fit and stay healthy. 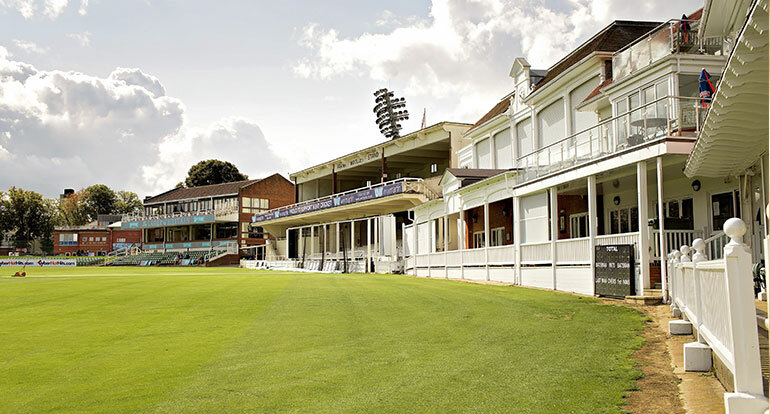 For those who prefer to spectate, first class cricket can be enjoyed each summer at the home of Kent Country Cricket Club, The Spitfire St Lawrence Ground. This is located between Canterbury and Mountfield Park. Heading further North to the edge of Canterbury District, the picturesque, traditional fishing port of Whitstable is around 8 miles away. Famed far and wide for its Oysters, the front is lined with sea food restaurants where the catch of the day is prepared by local chefs with a passion for their ingredients. Savour at its freshest, while overlooking the working harbor and busy market. Canterbury embodies the rich, irresistible variety of big city life with the warmth and easy charm of the country. 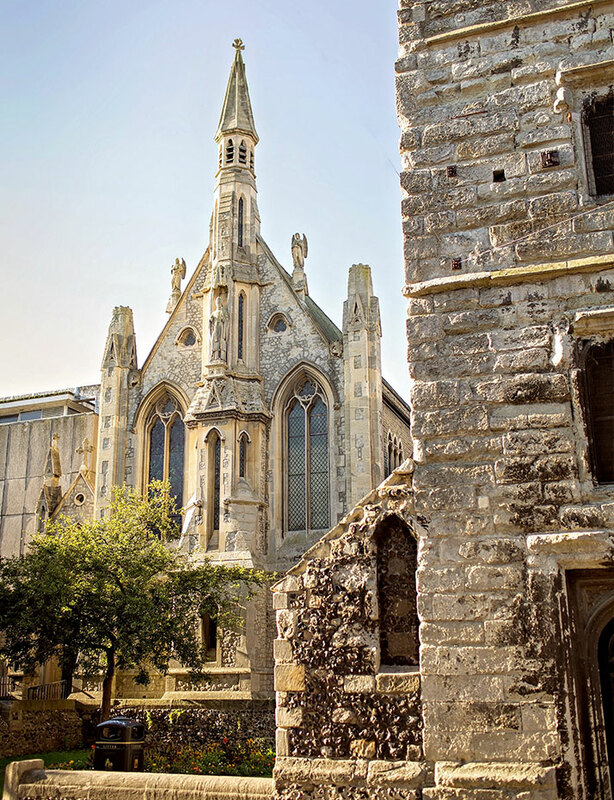 Discover more about the historic city of Canterbury.